This watch is also known as: CH1521Rrc , CH1523RC , CH1523-RC . 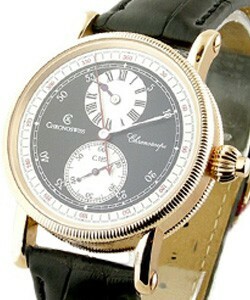 Chronoswiss Chronoscope Regulator Open Rose Gold on Strap with Silver Dial. 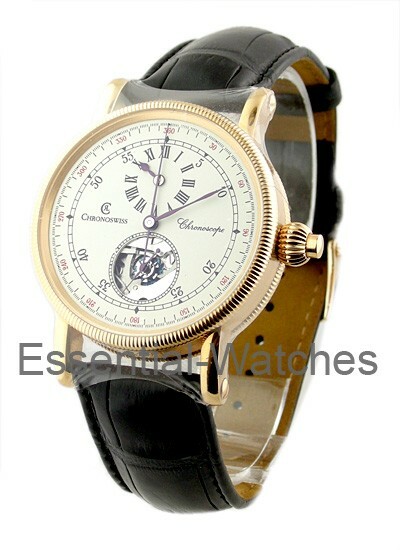 Chronoswiss Chronoscope Regulator Ref No:CH1523/ R RC features are Automatic Movement,18KT Rose Gold Case with size 38mm,Black Strap Bracelet with Silver Dial. Additional features is Automatic (self winding) 30 jewel Chronoswiss Caliber C.125, a substantially reconstructed Enicar 165 with a chrono center wheel with ball-bearing. 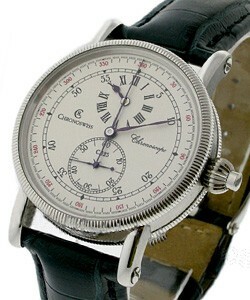 All this features make Chronoswiss Chronoscope Regulator an exotic timepiece.